2013 | Emergency Alert System | Galain Solutions, Inc.
A spokesman for the mobile industry says the new national cell broadcast alert system, Wireless Emergency Alerts, (WEA) will evolve. The 90 character message limit and geographic targeting appear to be the two areas getting attention. What does “fast warning activation” mean? 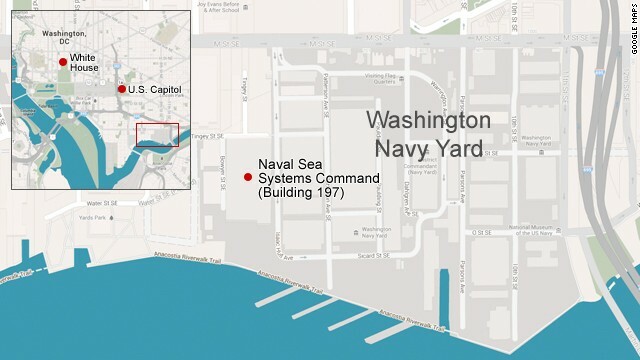 Another tragic and incomprehensible shooting this week…13 dead at the Navy Shipyard in Washington, DC. One of the most disturbing facts is that this type of thing could happen anywhere. Why Are Broadcasters Important in Times of Disaster Emergencies? The new national mobile emergency alert system (called Wireless Emergency Alerts or “WEA”) can support broadcasters’ mission as First Informers. 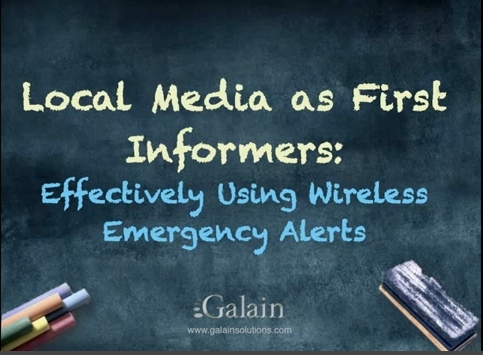 Galain President (and former broadcaster) Rick Wimberly explains how broadcasters benefit from these new Wireless Emergency Alerts.